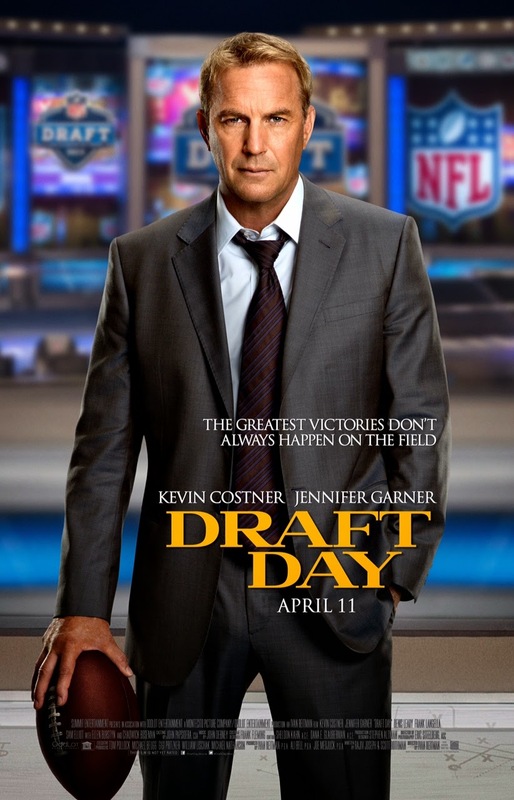 Like it or not, objectively speaking Kevin Costner is on a hot roll at the start of 2014. He's got the Jack Ryan film, some secret service assassin thing and of course the football flick Draft Day. Here's a chance to see the latest one for free. By now I'm sure you know the drill. Click the Gofobo link and grab a pass for 1/22. Get to the screening early as they're overbooked to ensure a good crowd. 'Nuff said.